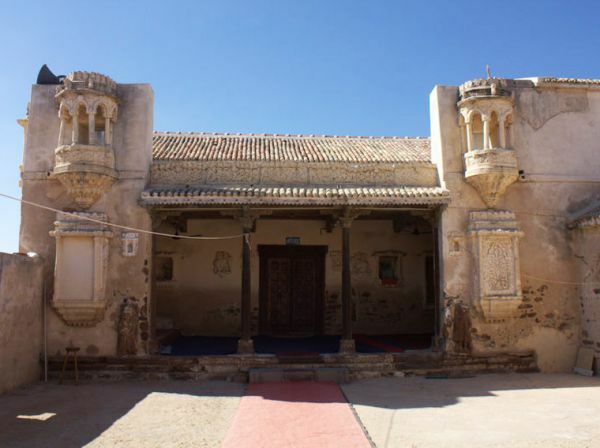 The religious Gurudwara Lakhpat Sahib is located in the fort town of Lakhpat in the farthest district of Kutch. It is a famous mark for the Sikhs as the location is memorable in the life of Sikh founder Shri Guru Nanak Sahib Ji. It holds not only the religious history but one can also witness the various daily materials used by Guru Nanak Sahib Ji. His wooden footwear can be seen still there at the 200 year old Lakhpat Sahib. One can also visit the surrounding fort areas which had been part of many historic events. The Lakhpat Sahib Ji is ancient with history attached from Guru Nanak on his initial travels from the 16th century. The place was also a popular seat for the Udasi community. The Lakhpat Sahib is a part of the protected monument of the Gujarat state. It holds a deep religious value in the hearts of the Sikhs as it is believed that Guru Nanak used this site as a rest point on his way to Mecca and Medina for Haj somewhere during 1506-1513 AD and 519-1521 AD. The Lakhpat Sahib was hence built to commemorate the journey of the first Sikh Guru. The travel destination is Gujarat welcomes a huge crowd of devotees on the anniversary of Guru Nanak’s birthday. The region of Lakhpat is on the extreme fringes of Kutch. 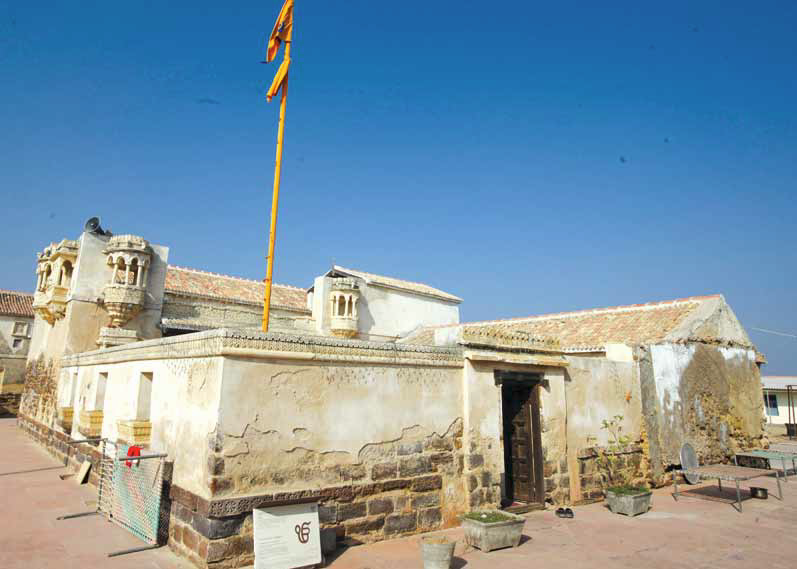 It is bordered by 18 kilometer fort walls that signify a more historic appeal. Kutch can be reached from the town of Bhuj which is 140 kilometers from it. Buses and cars can be then taken from Kutch to reach the fort area of Lakhpat. The best time to visit is during July to November as the region is subdued of extreme weather conditions. But it can be great to visit the Gurudwara on Guru Nanak’s birthday to be a part of a ceremonious occasion. The visitors can reside at the yatriniwas and experience ideal food at the langar hall which is prominent in Gurudwaras. ©Copyright 2019 COMPASS TOURISM All Rights Reserved.